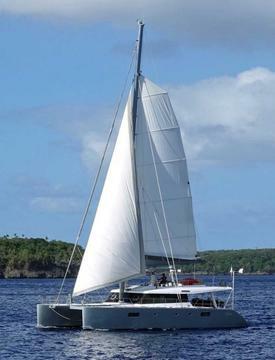 Great G. Ollier design, built by Multiplast in 1988. This 60’ tri is ready to race nowadays, with uptodate equipment onboard. New sails from 2010 to 2012.